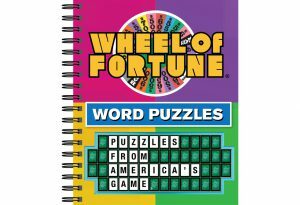 More than 100 word and tile puzzles from America’s Game®, with two-color answer key at the back of the book. 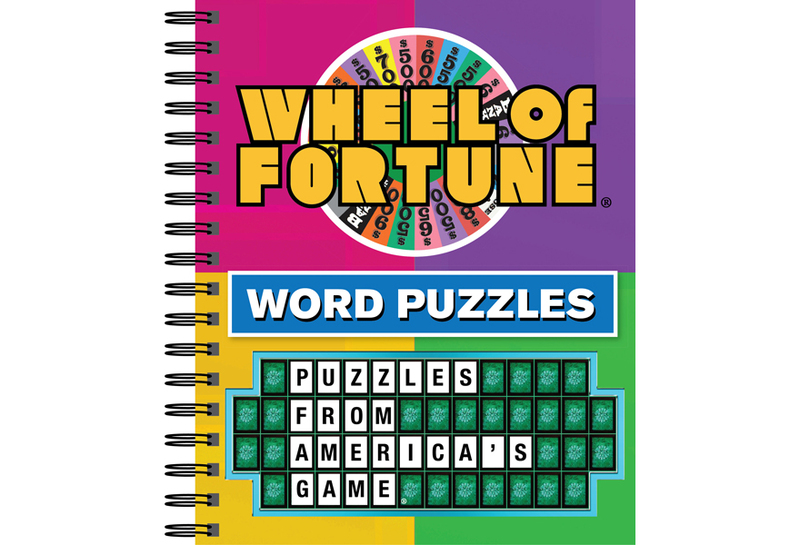 Watermarked Wheel of Fortune® design and lively with themed puzzles based on real Wheel categories. Includes crosswords, word searches, acrostics, and more. Spiral bound for durability and ease of use.